Get a Nutter Mortgage Checkup - and it’s free! Anytime is the best time to get a Nutter Mortgage Checkup. For many of us, we’re far too busy with our normal lives to keep track of all of the mortgage programs that are available to us or the latest trends in interest rates. Too often we talk to homeowners who could’ve refinanced to a much lower interest rate but waited months or even years to contact us. It may sound like a cliché but it’s true, in the world of mortgages and refinancing - if you snooze you lose. 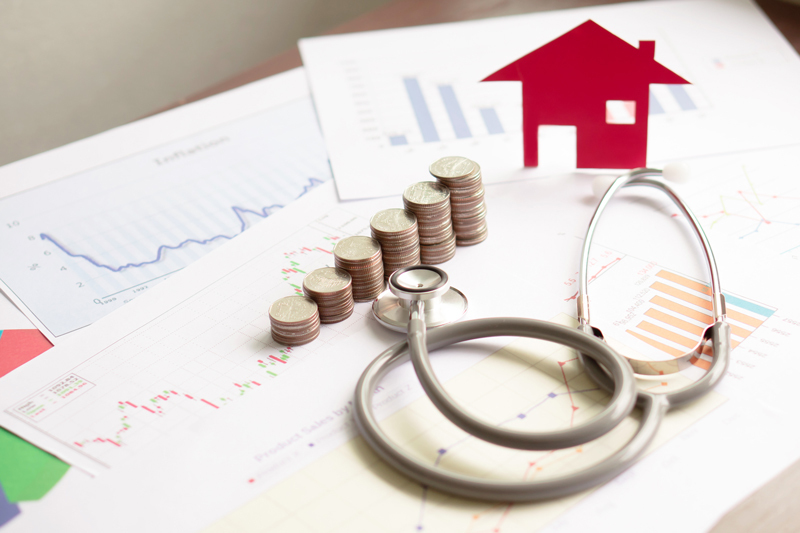 Maintain your financial health - saving homeowners money now, and in the future. Refinance your Adjustable Rate Mortgage (ARM) to a Fixed Rate Mortgage. See our current mortgage rates. Interest rates typically go up much faster than they go down so don’t wait any longer — make the smart move and get your free Nutter Mortgage Checkup today. Just call 1-800-875-7334 or send us an email and one of our non-commissioned Loan Officers will personally assess your mortgage and let you know of the options that are available to you. And unlike your annual doctors visit, the Nutter Mortgage Checkup is free and you can expect to receive your results within 24 hours.